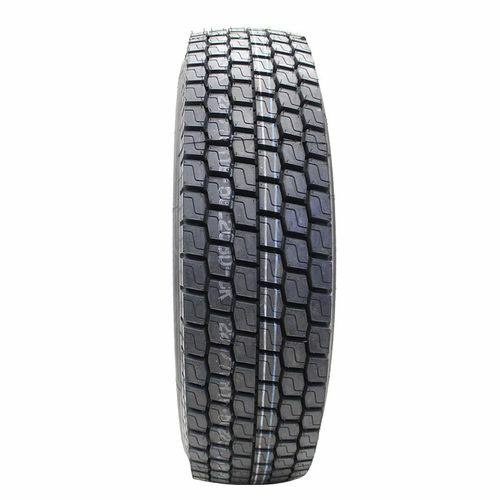 Perfect for use on delivery vans, trucks or 18-wheelers, the Samson Radial Truck GL268D is an open shoulder commercial tire that offers excellent traction, a high carrying capacity and long-lasting wear life. Built with an advanced compound molded into an innovative tread design, the tire offers superior wear and gas mileage for road transportation, delivering versatility and stability throughout the life of the tire. Strong and durable, the Samson Radial Truck GL268D comes with an M speed rating, H (16 Ply) load range and TL sidewall. 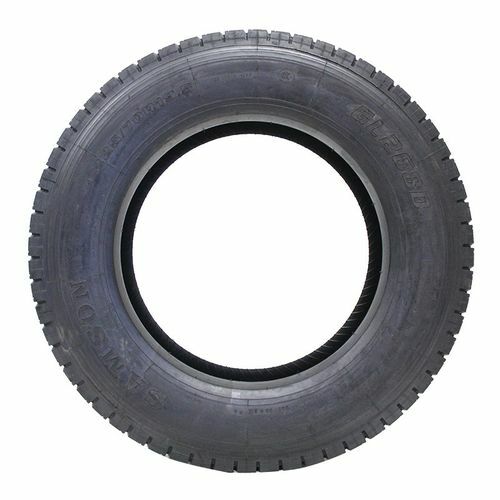 11/R-22.5 N/A 6,614 lbs 120 psi 26/32nds 8" 11" N/A 42"
Purchase includes the Samson Radial Truck GL268D (Open Shoulder) tire only. The wheel rim shown in the picture is not included. Picture provided is a stock picture from the manufacturer and may or may not reflect the actual product being ordered. 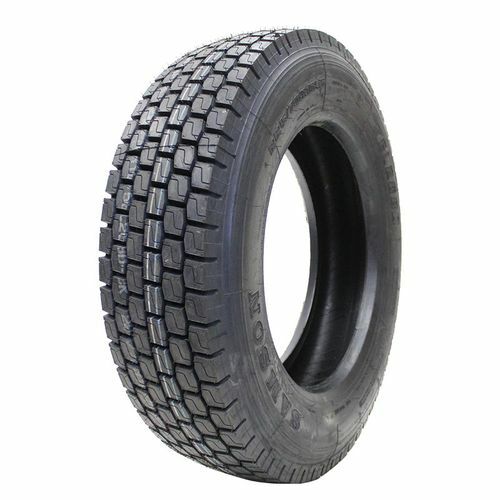 All Samson Radial Truck GL268D (Open Shoulder) tires are continuously developing with manufactured improvements. With that said, Simple Tire and the manufacturers have the right to change these tire specifications at any time without notice or obligation. Please Note: Specifications of the Samson Radial Truck GL268D (Open Shoulder) tires shown above are listed to be as accurate as possible based on the information provided to us by Samson tires. 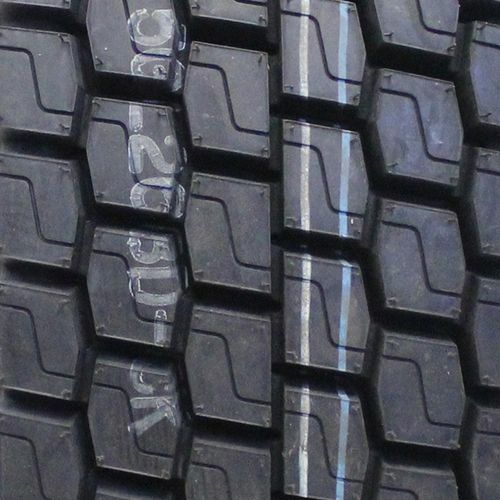 We use these tires on the rear of all our tow truck fleet. Ive have good wear and life. The traction on and off road is solid.